The Suez Canal Authority has signed a protocol of cooperation with Agility, a leading global logistics provider, to establish a logistic centre in Egypt’s East Port Said Governorate, an important and strategic site on the Mediterranean Sea. 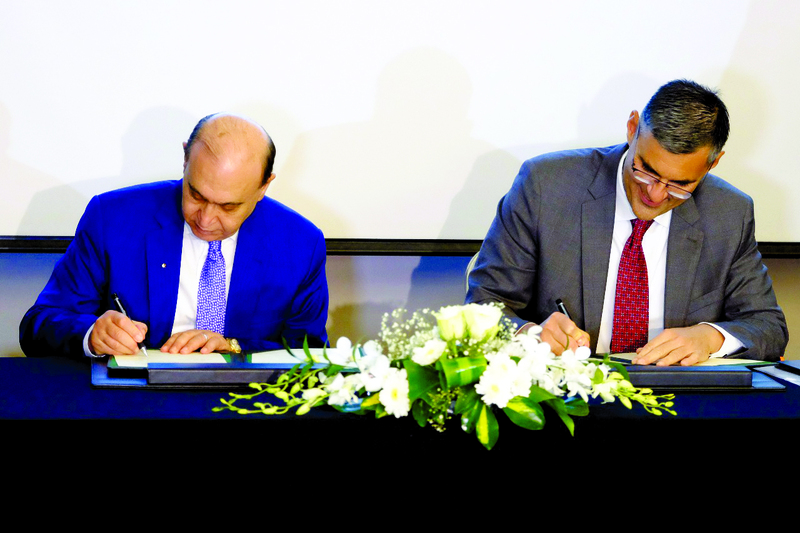 The protocol was signed by Admiral Mohab Mamish, chairman of the Suez Canal Authority and chairman of the Suez Canal Economic Zone (SCZone), along with Tarek Sultan, vice chairman and CEO of Agility, said a statement from the company. Under this protocol, Agility will develop a hub with international standard logistics infrastructure to enhance the importing and warehousing of raw materials, as well as the export and distribution of intermediate and final goods through the Suez Canal Ports, it said. The company will also provide world-class solutions for Egyptian customs, including the modernisation and automation of the customs processes. This will improve the speed at which commodities are moved and strengthen the supply chain in a fast and secure manner. These improvements, in turn, will help decrease supply chain costs for the industrial operations across the various areas of the economic zone. He added that the protocol of cooperation with Agility is one of the significant steps in the Economic Zone’s development plan, noting that Agility is one of the world’s largest logistics companies operating in the Arab region. Admiral Mamish announced that the protocol aims to study the investment in the development and marketing of both the logistics and industrial areas. It also includes the development of a ‘green’ logistics hub for value-added services, in addition to applying advanced customs technology solutions that facilitate trade.